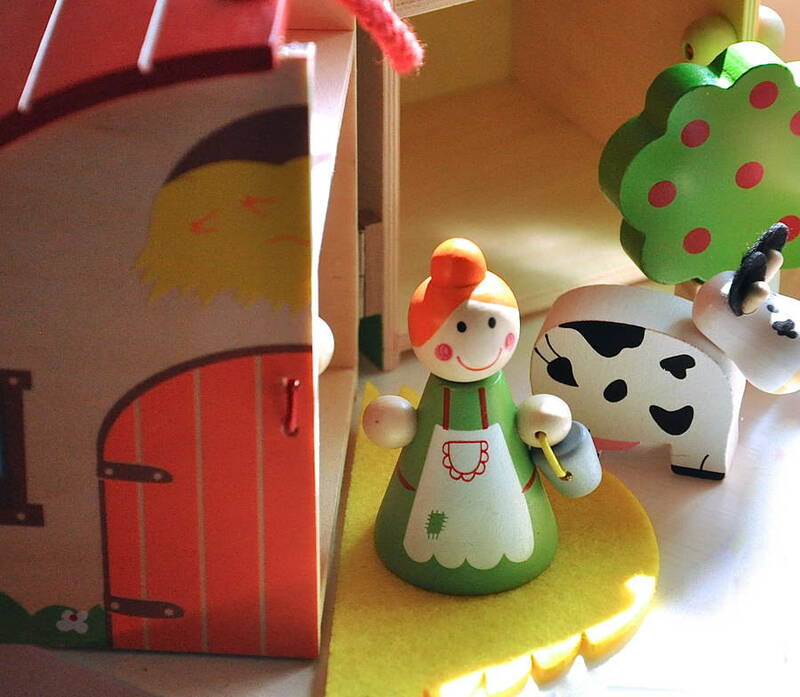 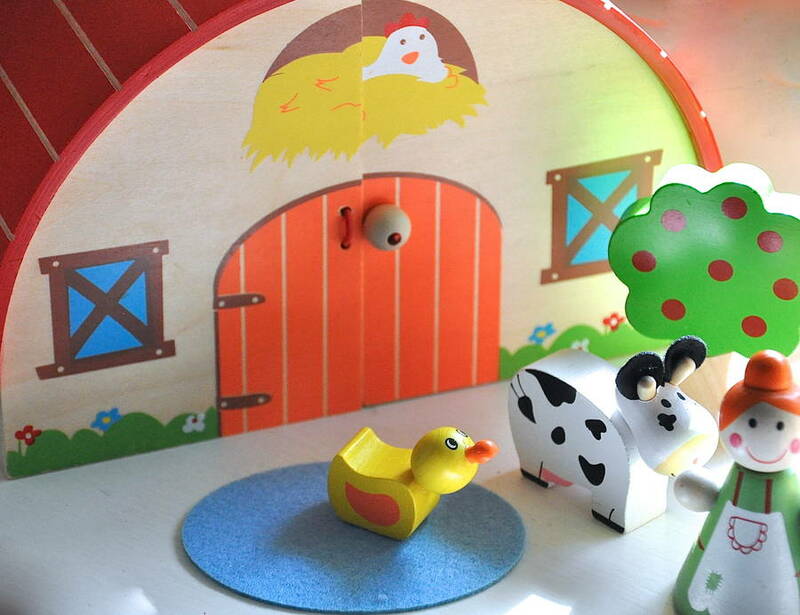 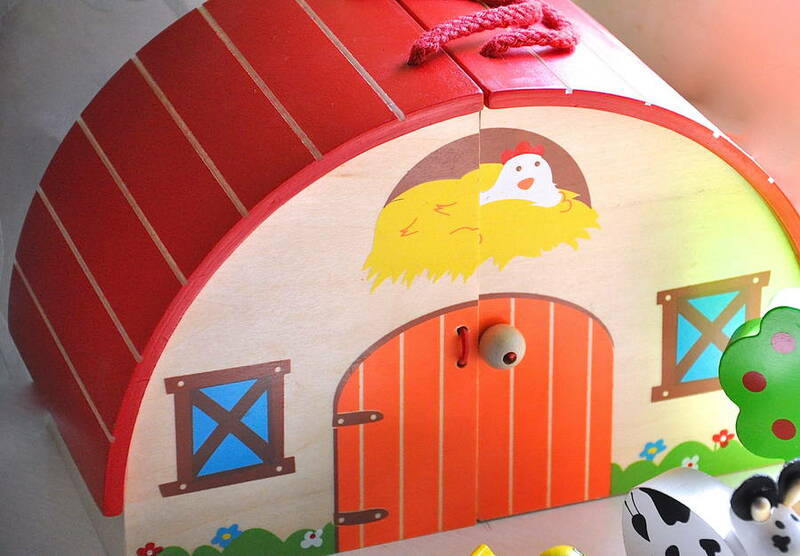 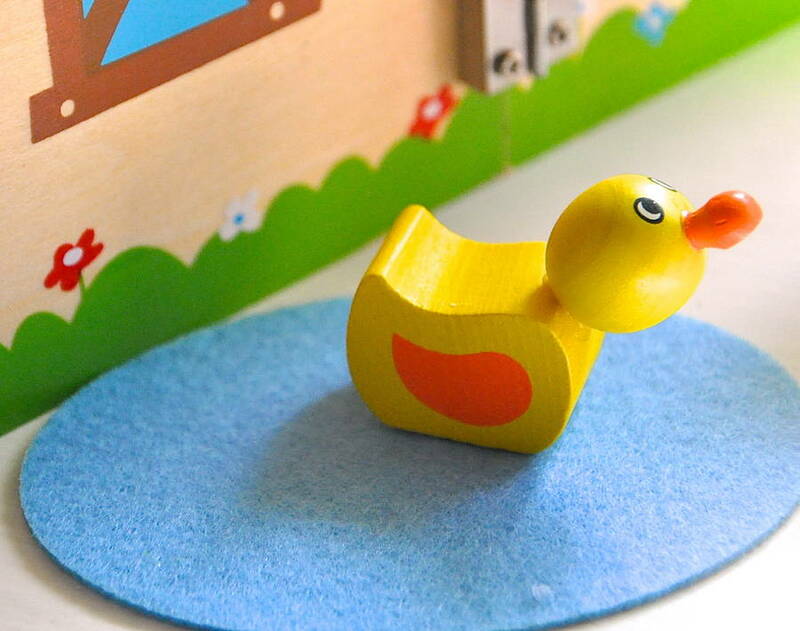 This solid wooden Farm Playset is perfect for any child that loves a day at the farm. 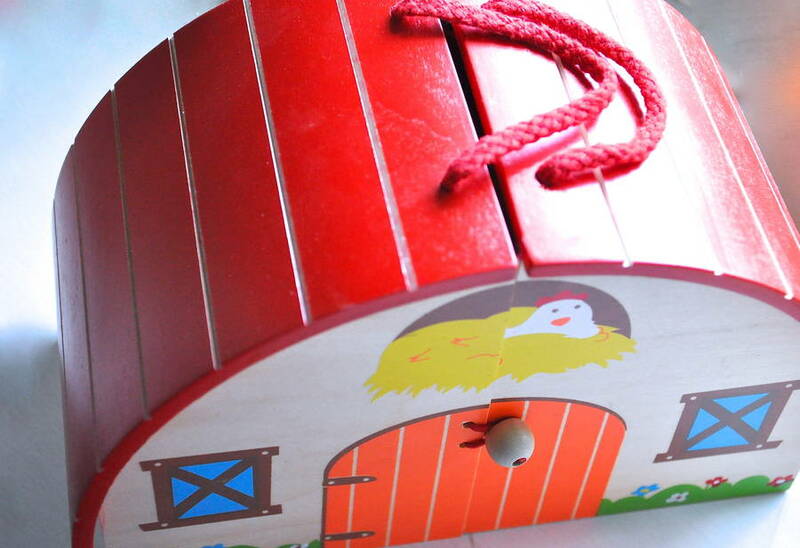 This wooden playset will deight any child , it comes with carry handles so easy to pop in the car or to take out for fun. 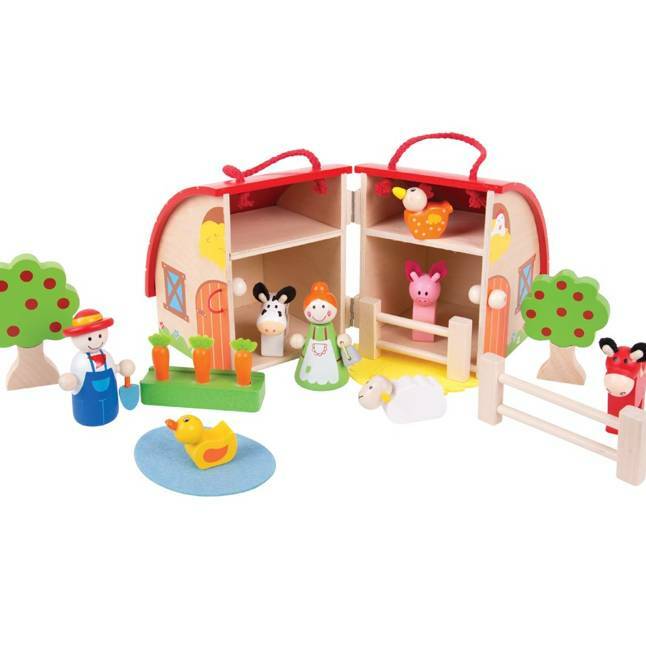 The farmer and his wide need help looking after all of the animals including a duck, sheep, pig, cow, chicken and horse; all of which can be tucked away in the farm for safe keeping! 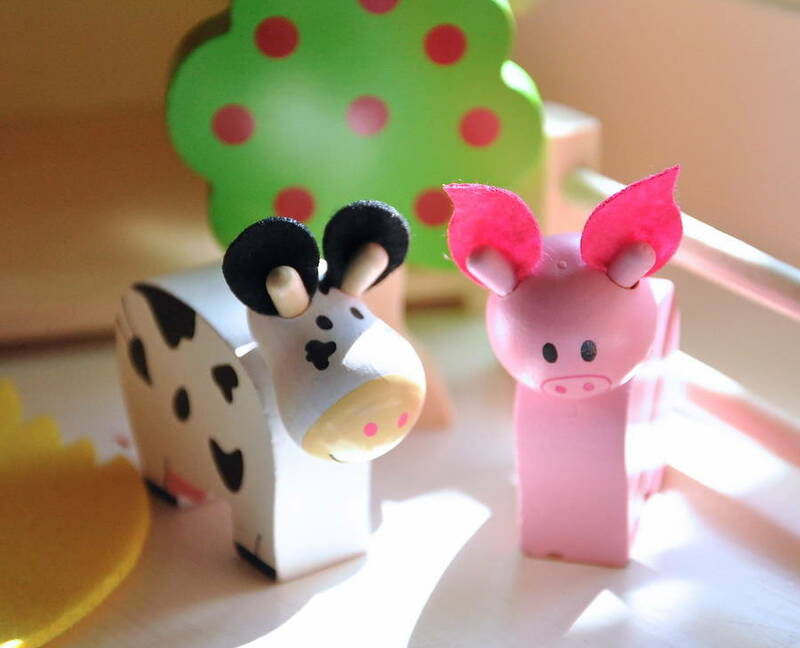 If you would like a new baby gift card and envelope please select from the drop down menu , and if you have a gift message just let us know and we will put it into your gift card and we can send it straight to the recipient .